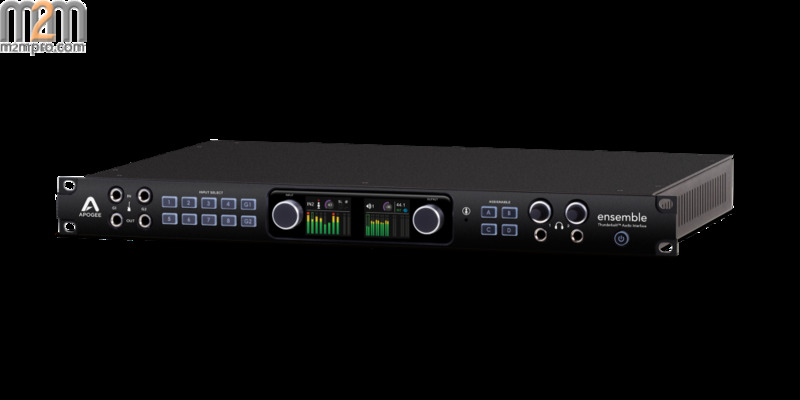 Apogee Ensemble is the first Thunderbolt 2 audio interface to offer superior sound quality, the lowest latency performance and the most comprehensive studio functionality all in one box. 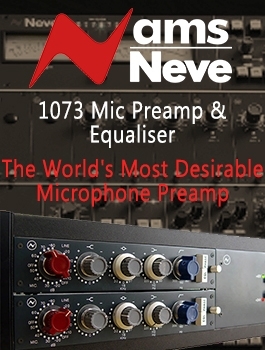 Made for the professional home or commercial studio, Ensemble features legendary Apogee AD/DA conversion, 8 Advanced Stepped Gain? 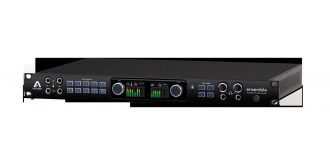 mic preamps, monitor controller functionality including talkback, front panel Guitar I/O, two headphone outputs and digital connectivity for a total of 30 x 34 I/O. When you buy and register your Apogee Ensemble, you have access to incredible prices on any Waves audio plugins you want. 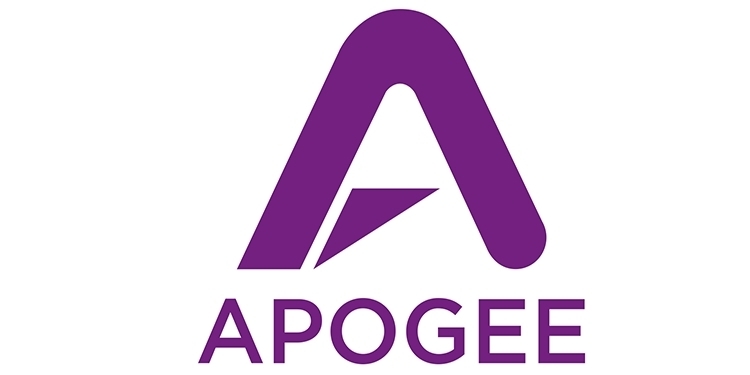 Registered Apogee Ensemble customers will receive a discount code good for 25% off a single plugin or 35% off any Waves bundle plus an additional $100 voucher* that can be used towards their next Waves plugin purchase. 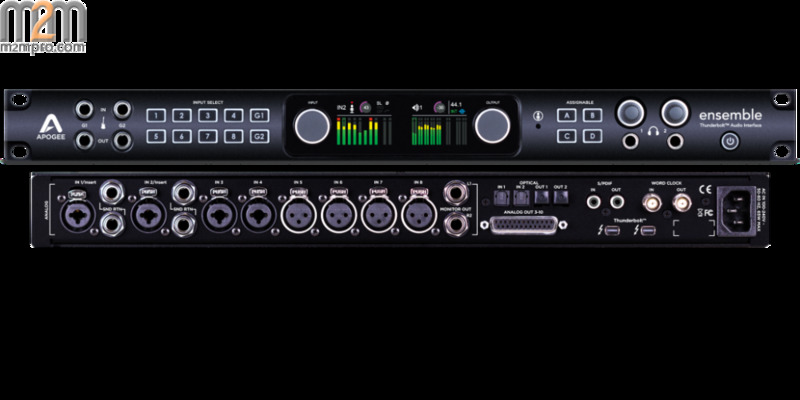 Ensemble's Core Audio optimized DMA engine, custom audio driver and Thunderbolt 2 connection combined with the powerful processing of your Mac allow you to utilize more plugins and virtual instruments with the lowest latency performance of any native system.